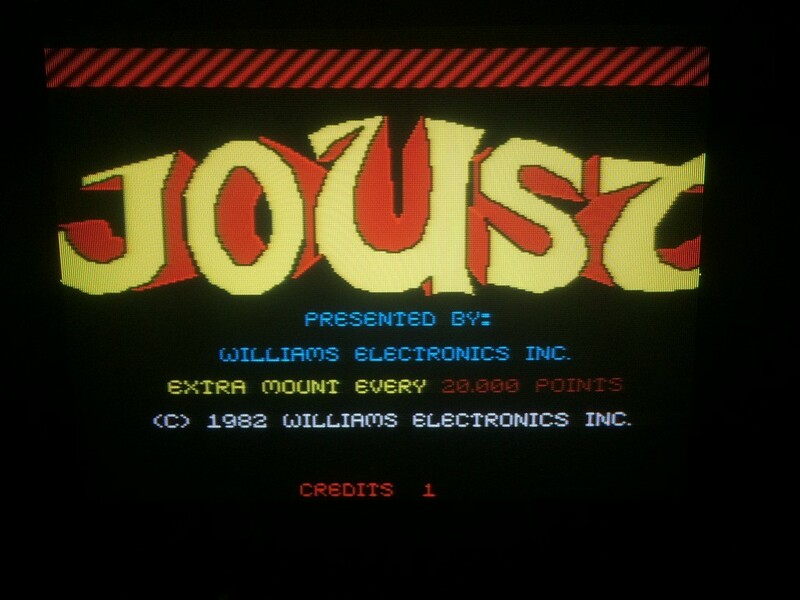 I bought a Joust boardset declared 100% working. I was not worried because I was sure it was the 6821P PIA on the romboard. After replacing it didn’t fix the problem. Looking at the schematic there are also some 4066 CMOS chips involved. 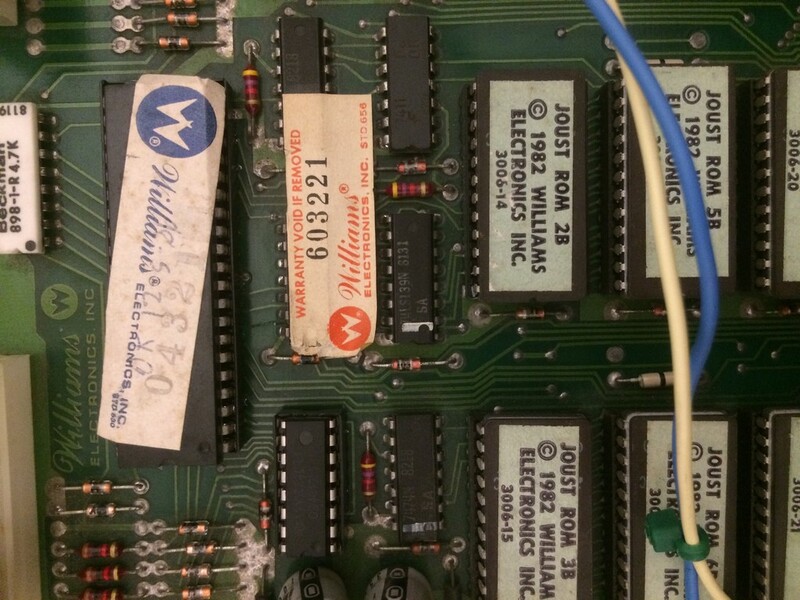 I desoldered the one used by the three coins inputs and after testing it on my programmer it was declared good. 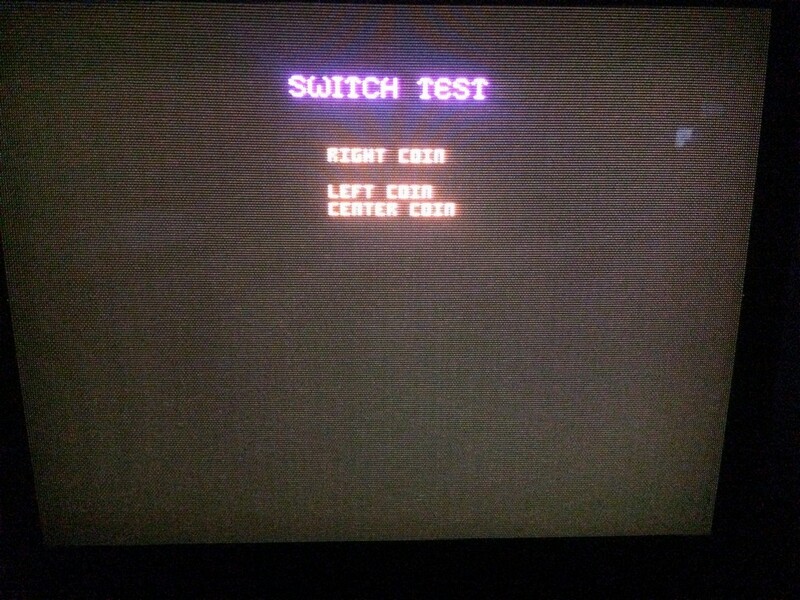 Luckily the problem was fixed and it turns out my programmer is not reliable in testing CMOS devices.